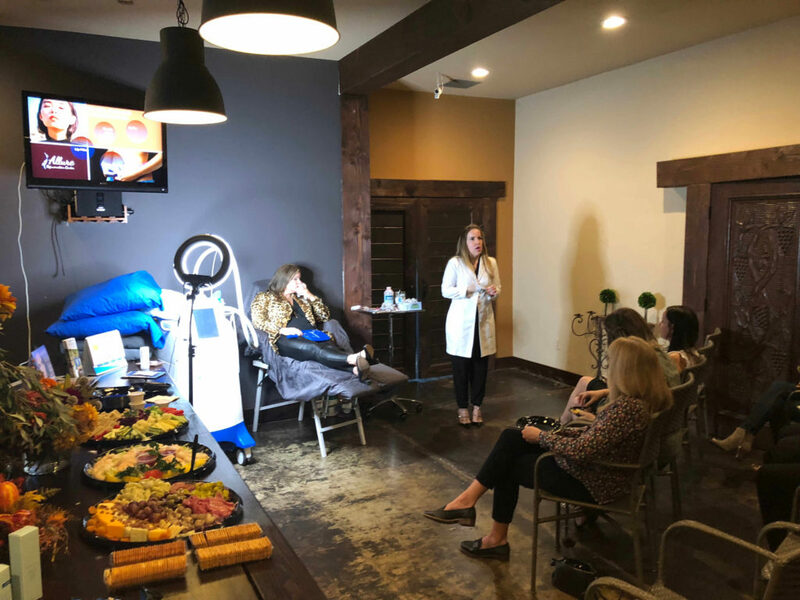 You will be able to to see the procedure first hand and get any questions that you have answered from our Sheri Golden, PA-C, Co-Founder of Allure and our patient. This event also coincides with the ongoing Treat to Complete promotion through Allergan’s Brilliant Distinctions. Allure has elevated the promotion by matching the dollar value from Brilliant Distinctions. As the Allergan promotion is “while supplies last”, if at the event, their promotion is over, Allure will honor their portion of the matching value on the day of the demo only. More information about the Treat to Complete promotion below. As always at our live demos, we will be serving wine and hors d’oeuvres.